Ft/fs: looking for a nice automatic 4 door Acura or honda may also trade for decent swapped 5spd 4 door or sell for $3,500. 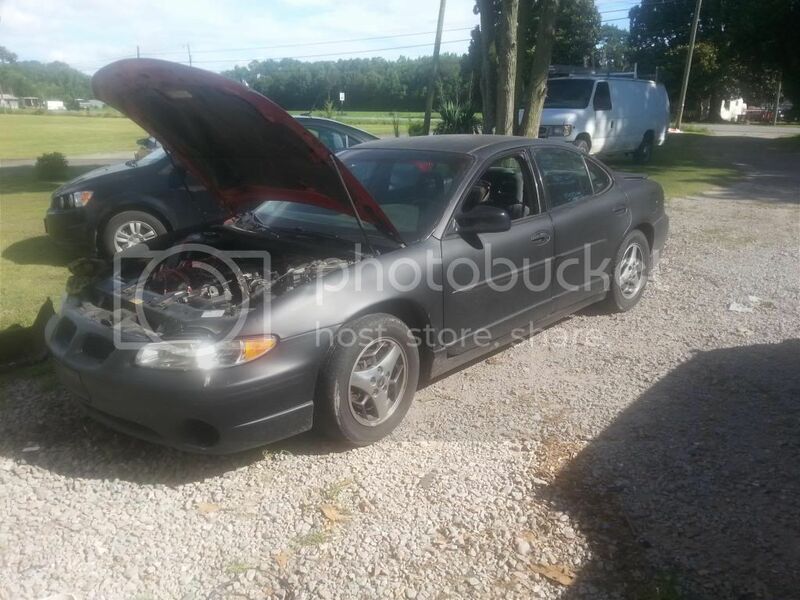 1998 grand prix gtp with full gtp swap with fully built motor and transmission car has 220k on it but motor and trans only have about 10k on them. Has ported Eaton m90 supercharger has pulley on it running 14lbs of boost. Has 3mms oversized stainless valves,Manley valve spring and retainers,10.0:1 compression forged pistons, eagle forged rods,new balanced crankshaft, billet double roller timing chain set, stage 4 blower camshaft. Trans has 3250rpm stalled torque converter, fullbuilt trans internals with shift kit. Has full 2 3/4" exhaust. Car also has upgraded camaro front brakes and front and rear oversized sway bars. Located in Elizabeth city nc. Will travel to va if someone is interested in trading. No joy rides unless I'm driving. Contact me by pm or text at 252-722-2807 also can send video of car running by text. Last edited by Slammeds10; 07-17-2014 at 07:52 PM. 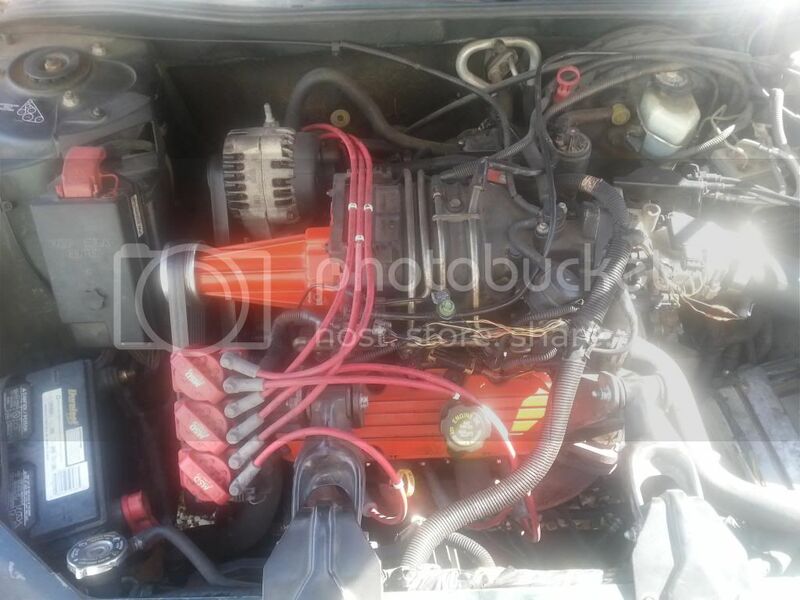 I see your name is slammeds10... these engines will go in an s10 with a slight amount of customization... very fun!